youtube – Mind the gap! Right after Samsung’s SGH-L760 LG announced its YuoTube-enable mobile phone KU990. Integration with YouTube allows not only watch video but submit videos to the site straight from the phone as well. Thanks to the 5-megapixel camera you may do good clips. The KU990 also sports 3-inch touchscreen, a built-in FM radio, MP3 player and microSD card slot. Sure, the HSDPA connectivity is nice but WiFi for communication with YouTube would be better choice. There are no word on pricing or availability yet. It seems YouTube is standard de-facto for video hosting. 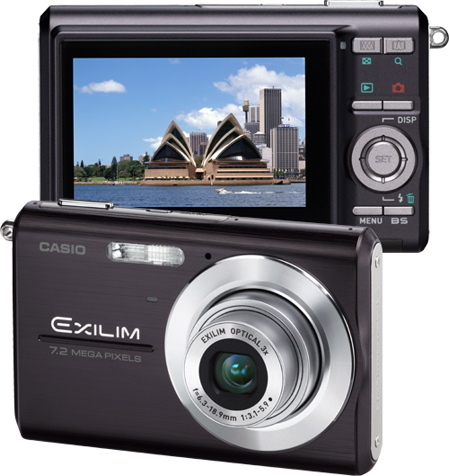 A new digital cameras from Casio can be visual proofs of that thesis. The EX-S880 and EX-S77 feature 8.1- and 7.1-megapixels respectively and include special YouTube capture mode. That mode allows to store your videos at 640 x 480 resolution and H.264 format. So, you shouldn’t adjust your video and convert it to proper format. Both cameras will be out in August for $300 and $230, respectively. Blogging and social services and networks became popular more and more. So, producers of mobile phones couldn’t just stay and see this process. 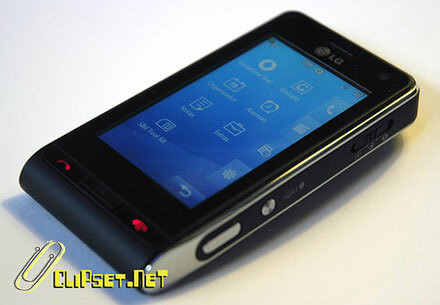 As result Sumsung released SGH-L760 – a mobile phone with can help you be not only mobile but social as well. It supports RSS Reader function, UMTS (Universal Mobile Telecommunications System) and sports 2M camera and Bluetooth connectivity. The SGH-L760 allows to upload video to YouTube by pressing just 2 or 3 buttons. Also, it’s integrated with blog hostings like Ublog and Buzznet. The new service utilizes Adobe’s Flash Player API to connect to the video capture device. Everytime you go to the Quick Capture page, you’ll have to give permission to the Flash Player to access your video capture device and your microphone. Once permission is granted, all you need to do is fill out the information on the left hand side which includes the title, description, tags, video category, and language of the video. Then press record and watch the video get automatically saved to the website. There’s no encoding converion performed on your PC – everything is passed straight onto YouTube. Microsoft lanched Soapbox – the web service similar to YouTube. The service is working now as private beta. But Microsoft is accepting requests from users who would like to test it (basically, it’s modern tendency). Microsoft is planning to integrate soapbox with Windows Live Spaces, allowing users to add videos to their profiles, control who can see various videos. You’ll also be able to watch videos together with other users through an instant messaging program.